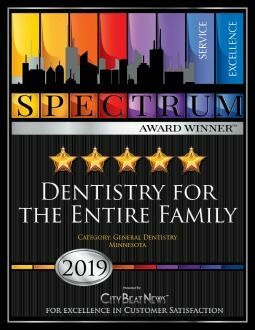 Dentistry for the Entire Family is located in Fridley, Minnesota. 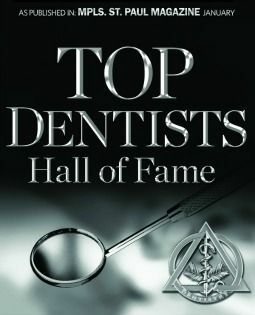 Our award winning team has over 500 years of combined dental expertise to perform pain-free, gentle dental care. 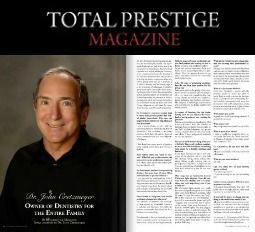 Dentistry for the Entire Family is a full-service dental office. Our dental procedures and services include preventive teeth cleaning, restorative dental fillings and crowns, and teeth extraction and replacement including dental implants and teeth partials. Fact: Research reveals that our smile is the first thing that people notice about us. A bright and beautiful smile makes us look years younger, feel better, and even live longer! Are you anxious or phobic about coming to the dentist? You are not alone! We understand. We will work with you, listen to you, and guide you throughout your appointment, and follow up with you after your treatment. Patients say it best. 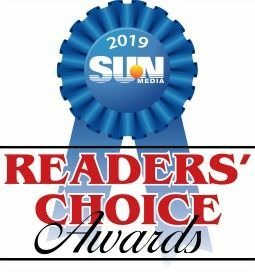 Click to read our reviews. 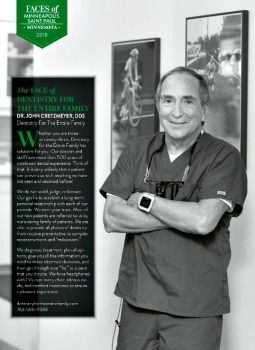 “We cater to cowards” is a term many of our patients use to describe themselves at their initial visit. Dentistry for the Entire Family has a wide array of patient amenities to help you to “survive” your pain free dental visit with us. We Promise…NO Judgments, NO Lectures, and NO Scolding! 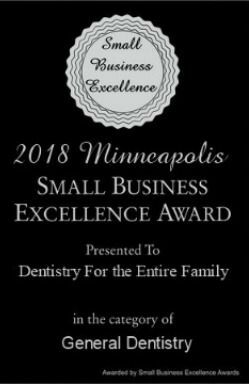 Dentistry for the Entire Family is centrally located at 1099 East Moore Lake Drive in Fridley, MN in the Moore Lake Commons Mall across from Lifetime Fitness. 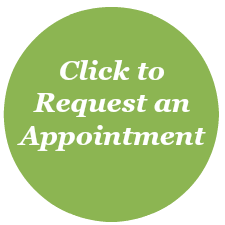 Or click below to request an appointment online. We look forward to meeting you!